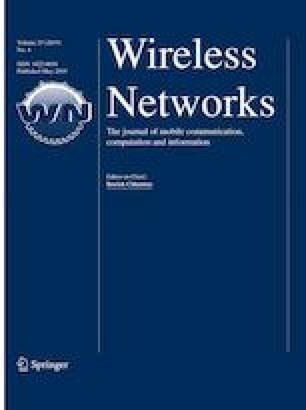 In this paper, we study a full-duplex cooperative cognitive radio network with multiple full-duplex secondary users acting as potential relays for transmitting the packets of a primary user. In addition to having full-duplex capability, the receivers also have multi-packet reception capability allowing them to simultaneously decode packets incoming from different senders. Our objective is to maximize the sum throughput of the secondary users while stabilizing the primary and relay queues. Towards this objective, we characterize the optimal scheduling of primary and relay packets at the full-duplex secondary users. The resulting problem is non-convex, and thus, we transform it into a linear fractional problem by using the dominant system approach. This, in turn, facilitates an efficient numerical solution by the bisection method. We analyze the effects of different network parameters on the optimal solution numerically for a number of possible scenarios. Our numerical results demonstrate how the multi-packet reception and full-duplex capabilities, as well as the partial relaying and number of secondary users affect the primary and secondary users’ stable throughput revealing new insights into the performance of overlay cognitive networks. In particular, we demonstrate that full-duplex capability of secondary users together with multi-packet reception capability of the primary destination is the key in reaping the benefits of full-duplex cooperative cognitive communications. Sherif ElAzzouni: This work was done when Sherif ElAzzouni was with WINC, Nile University, Egypt. Tamer ElBatt: This work was done when Tamer ElBatt was with WINC, Nile University, Egypt. This paper was made possible by a NPRP Grant No. 4-1119-2-427 from the Qatar National Research Fund (a member of Qatar Foundation). The statements made herein are solely responsibility of the authors. The work of Ozgur Ercetin was supported by the Marie Curie International Research Staff Exchange Scheme Fellowship PIRSES-GA-2010-269132 AGILENet within the 7th European Community Framework Program.